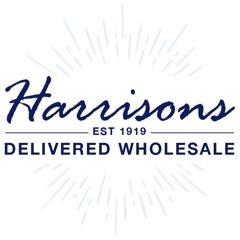 For wholesale writing supplies Harrisons Direct has everything you need and all with next day delivery! We are a one-stop shop for wholesale writing supplies, with fantastic prices on everything from correction fluid to marker pens! Whether you need pens, pencils, correction fluid, or simply to stock up markers, Harrisons Direct has it all in one place, making it quick and convenient to keep any writing cabinet full! 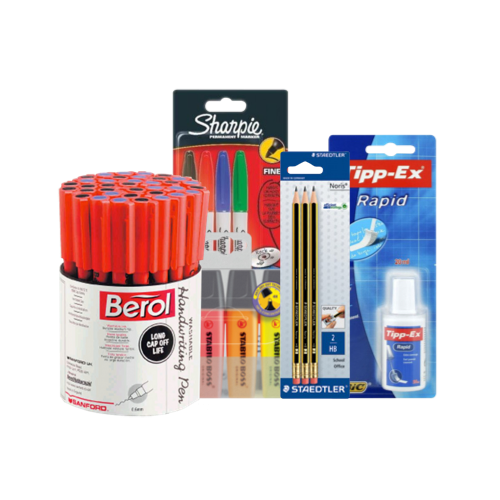 Acting as the one-stop shop for wholesale writing supplies Harrisons Direct has a wide range to meet all requirements. It's easy to view and order via our website. You can search the entire catalogue by item name or browse through the categories to find what you need. We are confident that you will be impressed by our range and find everything you need right here on our site. We offer next working day delivery, so whatever wholesale writing supplies you need you will not have to wait long to receive them!